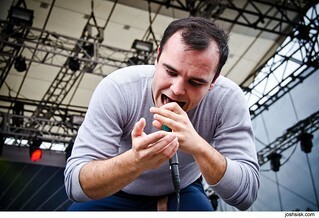 Future Islands were great at this year’s Virgin Free Fest… one of my favorite Baltimore bands. 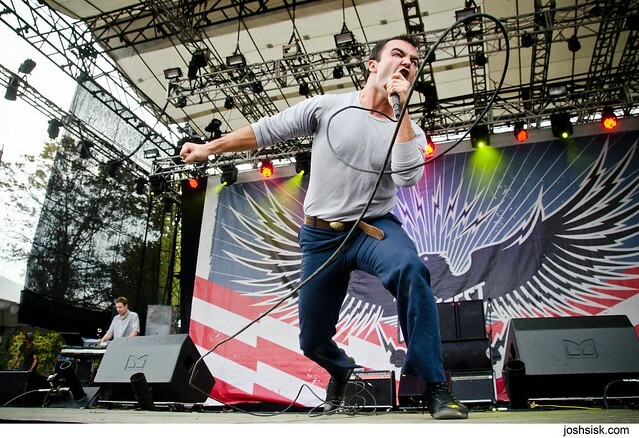 Sam is always a lively front man, and he proved that he could rock a much bigger crowd than I’ve ever seen them play for at this! 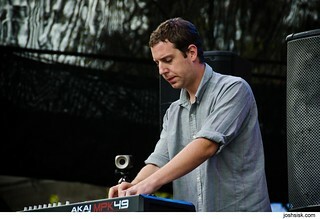 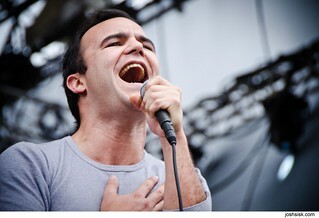 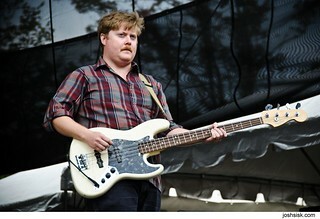 See all my Future Islands Free Fest 2012 photos here!